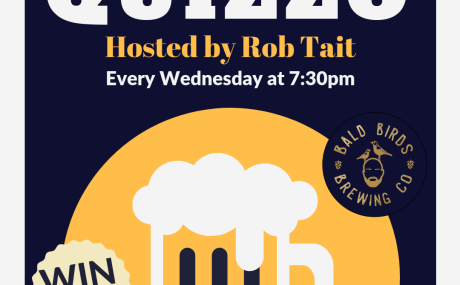 Come down to Bald Birds Brewing Company and play Quizzo with Rob Tait! 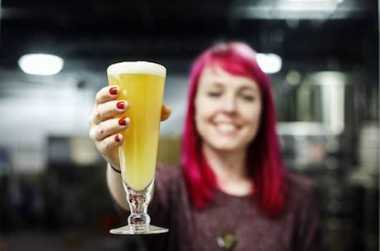 It's basically trivia with a fancier name! There are 4 rounds with surprise themes such as movies, music, history, sports, and more. 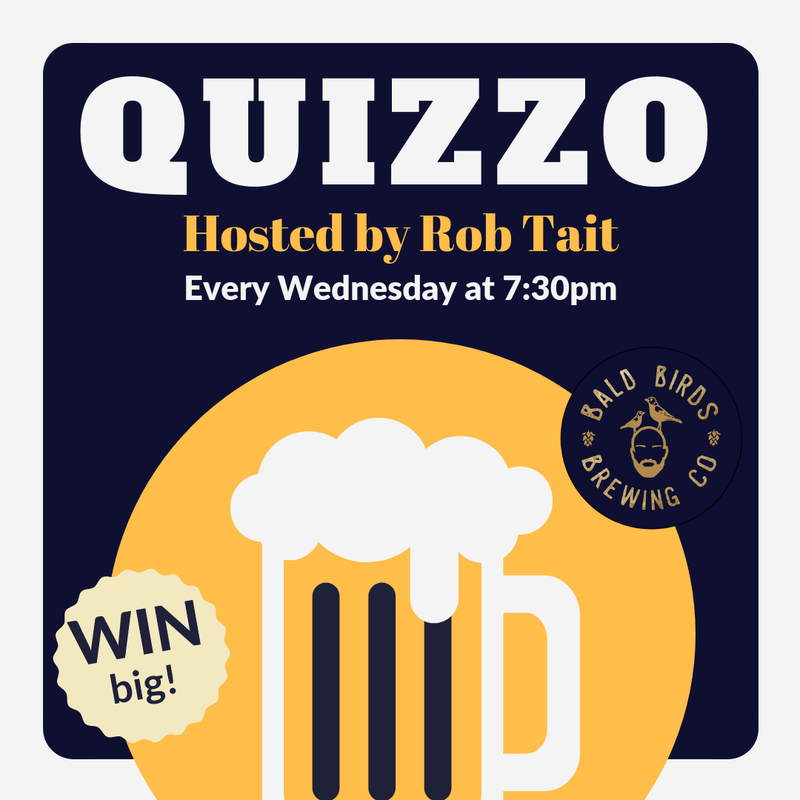 The team with the most points at the end of Quizzo wins a $50 gift card to Bald Birds! Don't worry, 2nd and 3rd place teams get a little something too. Do you have what it takes to win? !